Worship has taken place on the site of this beautiful building since the 8th Century and continues today with normal Sunday worship commencing at 11.00. We are a welcoming community of faith and following worship coffee and biscuits are served with folks staying on the chat and share fellowship. Should worship times alter or perhaps a concert organised this will be posted on the notice board or in the village magazine/website. Everyone is assured of a warm welcome. 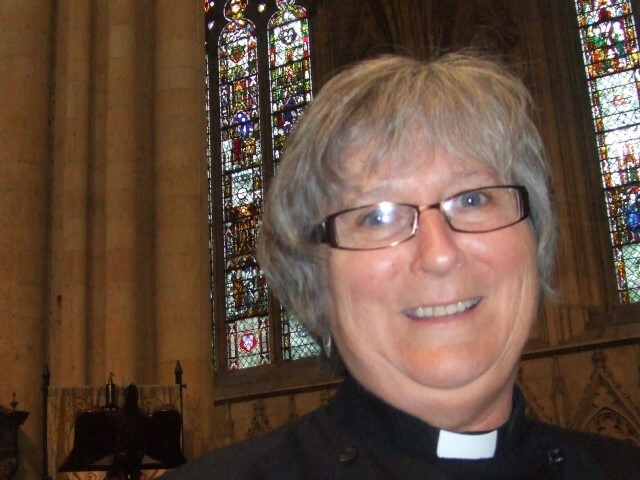 If anyone is considering baptism, confirmation, getting married or anything else that we can assist with please do contact Reverend Ruth Newton on 01482 841875. 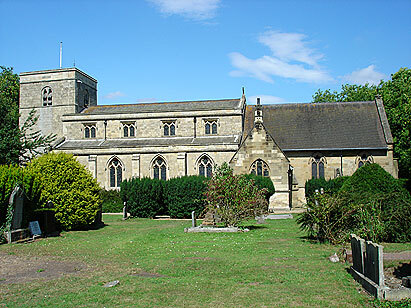 The church is part of the Four Towers Benefice comprising the churches of Bishop Burton, Walkington, Skidby and Rowley. 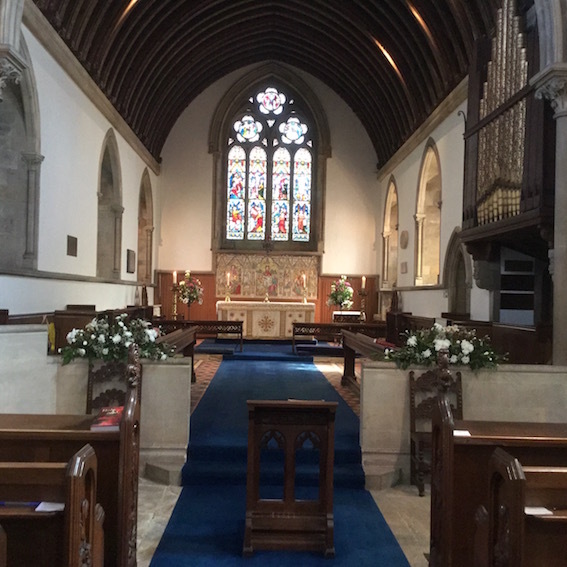 More information about the benefice is available at the Four Towers benefice web site. 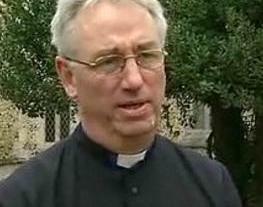 Our Church Wardens are David Oxtoby who can be contacted on 01964 550346 and Trevor Thomas on 01964 551288.